At the very least, clean your fascia and soffits two times annually, at the end of spring and late autumn. If you reside in a woodland area, clean them more often should be necessary. Regularly cleansing the uPVC with warm soap and water ought to keep the majority of the grime away. UPVC cleaner is available for more stubborn stains. 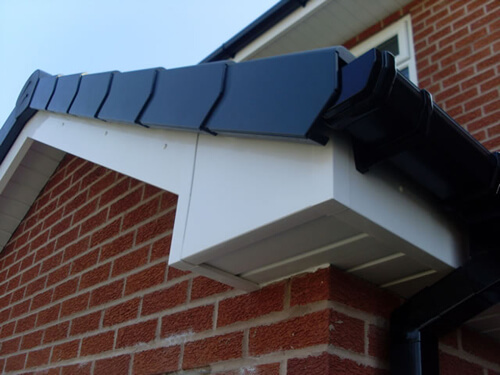 How long does it take to install fascias and soffits?